I’ve made it to Chapter 25, and the book keeps gathering steam, brewing up its charms and spells. 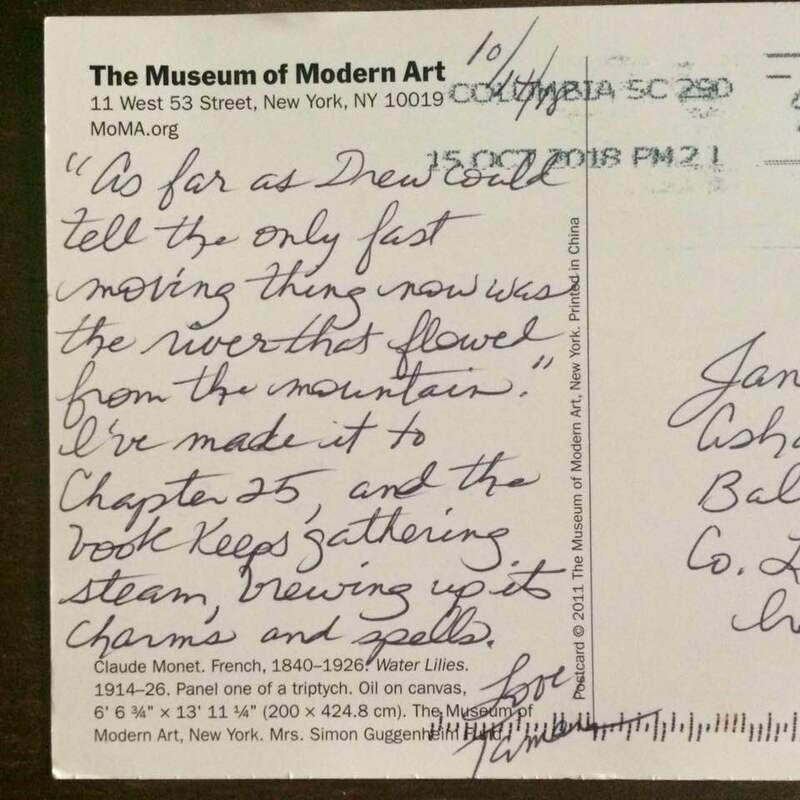 Dear Tamara, thank you for your latest postcard. A joy as usual. And for taking me on your journey of reading my book. I love to see what words you’ve chosen. And now we’re almost at the end. I will miss your selections. Much Love, Jane. 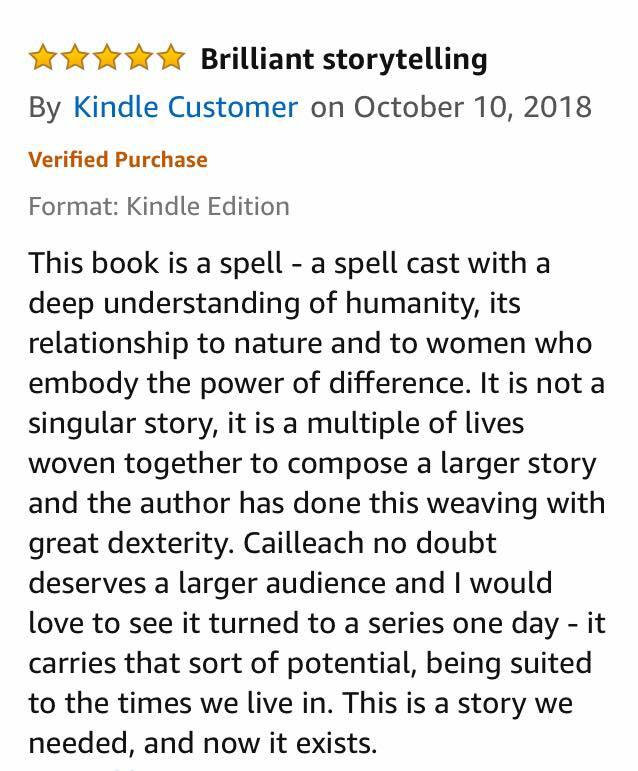 And the reviews keep coming too. Like this incredibly thoughtful one from Amazon Canada… ps Please leave a review if you’ve read the book. With enough reviews Amazon will start promoting it to other customers. To Amazon a one word review is every bit as good as one like this. 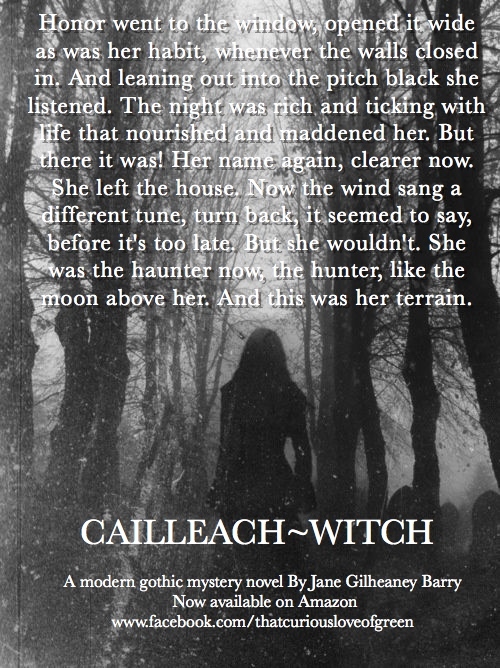 Reviews like this one are most helpful to potential readers, and lovely to read of course. In short, your review matters. Every review matters. Meanwhile, I read an interesting article this morning EMBRACE YOUR WILDISH NATURE. Those of you who’ve read my book will recognise this central theme. I call it wild nature but it’s the same thing. Other themes in the book? Agency, power, freedom, the self, identity, belonging, home, society, the sibling relationship, family, culture, the call of the wild versus civilisation. To name a few. 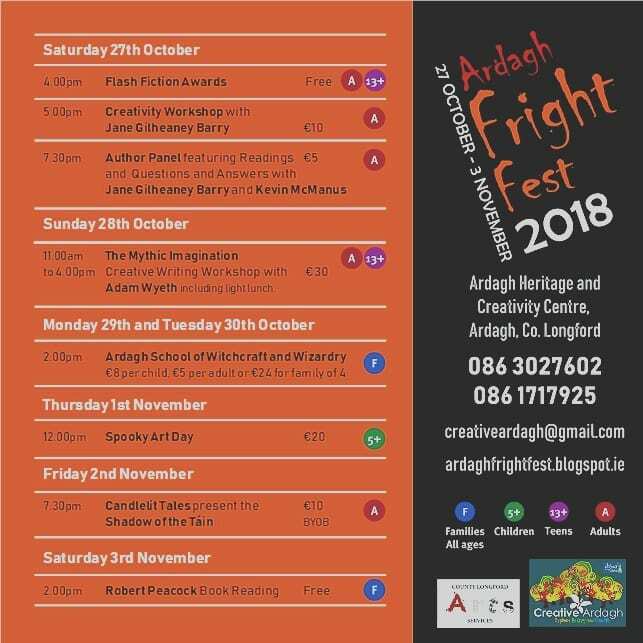 This weekend… this weekend I’ll be giving a workshop, reading from my book, and taking part in an author q&a as part of Fright Fest in beautiful, historic, Ardagh. I’d love to see some of you there. 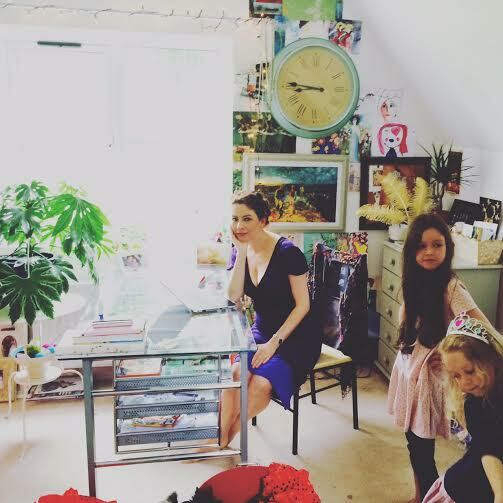 Here’s what we’ll be getting up to… WRITE YOURSELF FREE Taster Workshop – Are you living your creative potential? Is your writing/creative practice the best it can be right now? Have you found your unique voice yet? Your style? For this workshop Jane will be sharing simple and inspiring ideas and exercises towards your next level of writing and creativity. From beginner to fearless. Suitable for all levels and artistic disciplines. No experience necessary to take part. This workshop is based on Jane’s WRITE YOURSELF FREE Creative Writing course, soon to be available as an Ecourse. Get ready to banish all that’s holding you back. I almost forgot! I’m starting a special monthly newsletter exclusively for subscribers. If you haven’t already just enter your email address in the space provided on the home page. The monthly newsletter, my inspiration list, is launching soon. 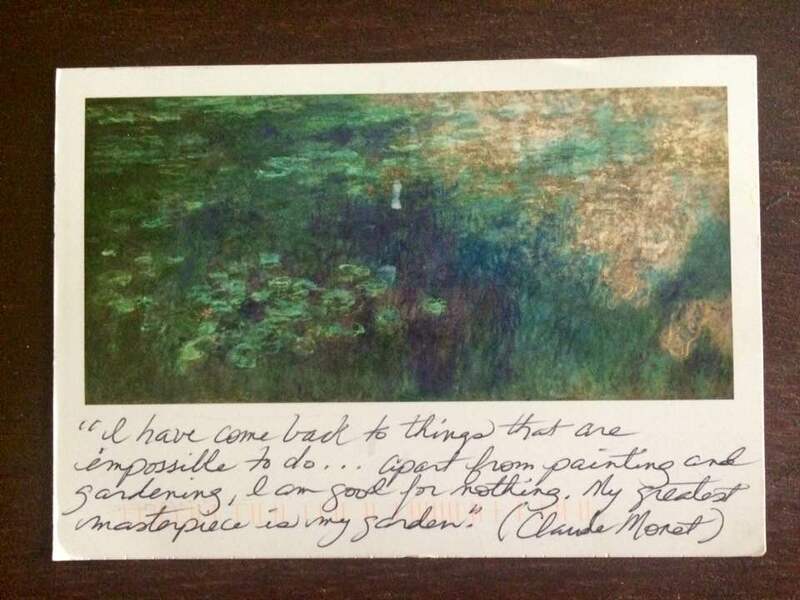 Each month I’ll be gathering my most inspiring finds in one place to share with you. Think of it as life and creativity fuel. A feast of inspiration. Much Love, Jane. Brewing up charms and spells.